Senator Gardenhire: Sponsored one (1) bill supported by TLRC providing recourse for victims of asset forfeiture. Sponsored one (1) bill opposed by TLRC providing in-state tuition for non-U.S. citizens. Co-sponsored two (2) bills supported by TLRC. Voted for the gas tax. 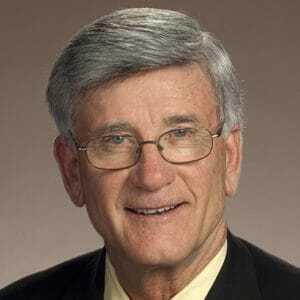 Sen. Gardenhire is married with four children and five grandchildren. He has retired from the finance industry. He serves as 2nd vice chair of the Senate Education Committee. 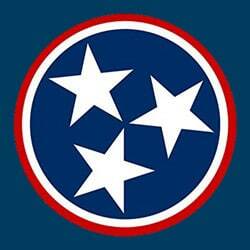 He is Board Member of Awakening, Inc. and member of the National Rifle Association, Hamilton County Pachyderm Club, Cleveland/Bradley County Chamber of Commerce, and Tennessee Valley Safari Club.